Hi! We would love to hear from you if you have any questions about the children's home or want to check in and see how your special buddy is doing! 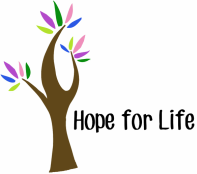 Email us at hopeforlifehaiti@gmail.com or message us on our Facebook page.